Allison is the recipient of several production awards. 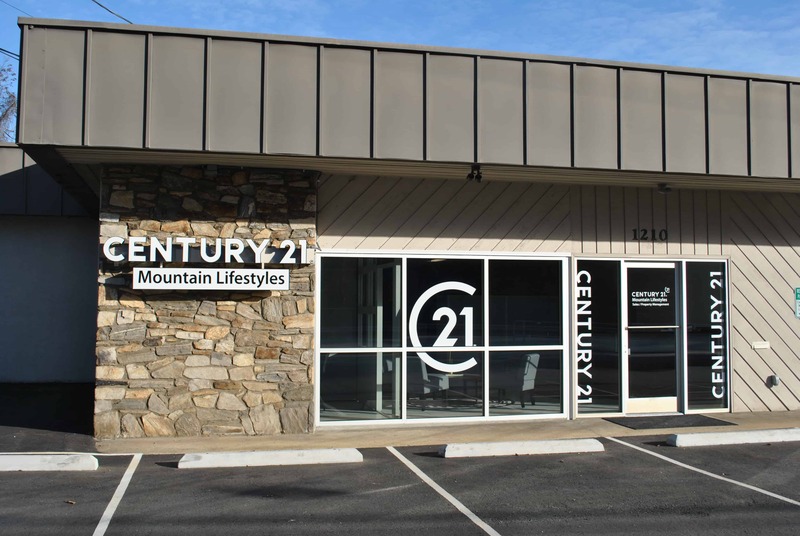 She is a member of The Mountain Movers Centurion Team and has been recognized nationally by Century 21 Corporation. She is also the recipient of the Quality Service Award and Multi-Million Dollar Producer Award. She is a member of the National Association of Realtors, as well as a member of the Land of the Sky Board of Realtors. She has served as Co-Chair of RPAC; Realtors Political Action Committee. She is a licensed Notary Public and is proficient in technology and office management. With over 19 years of experience in the Real Estate Industry, Allison continues to master the ever changing trends to remain an expert in her industry.